A few months ago, I won a subscription to Pennie Post. My friends and family know I love beautiful stationery (exhibit A, exhibit B, exhibit C), so I was so super excited to win this prize. Basically you sign up and then will receive a minimum of 3 beautiful cards and envelopes each month in the mail. "Everyone loves receiving cards in the mail. 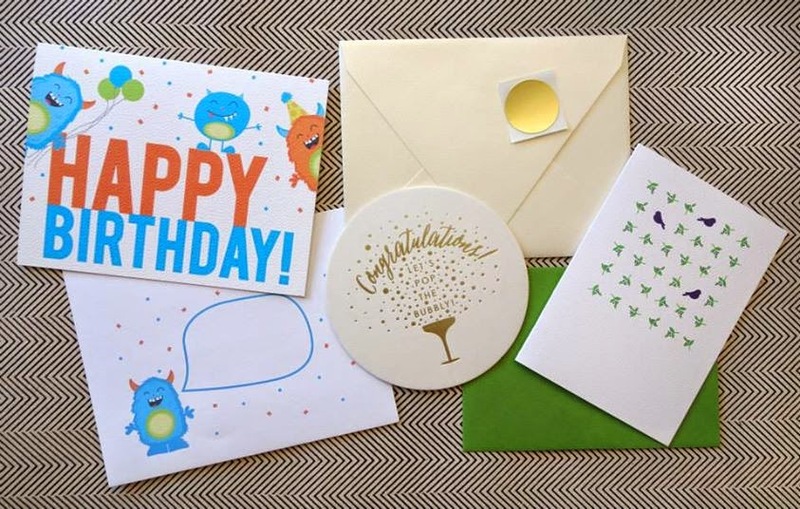 Thank you notes, birthday cards or even notes just to say, "hello". 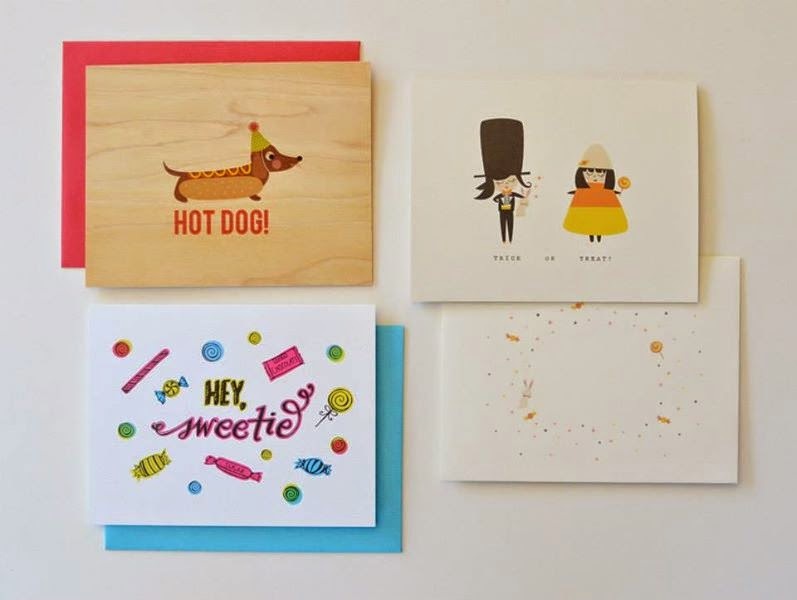 Even in an age with emails and text messages, nothing can replace a physical, handwritten card. Nobody enjoys the last minute scramble at the drugstore to find the perfect, personalized card for your friends or loved ones. Pennie Post subscribers will receive three new stationery items each month so all that's left is your thoughtful message. " Below are some photos of the really beautiful and creative cards I received. I have already started using them with friends. The collections each month are thoughtfully put together and come with a small page describing how they are connected as a theme. 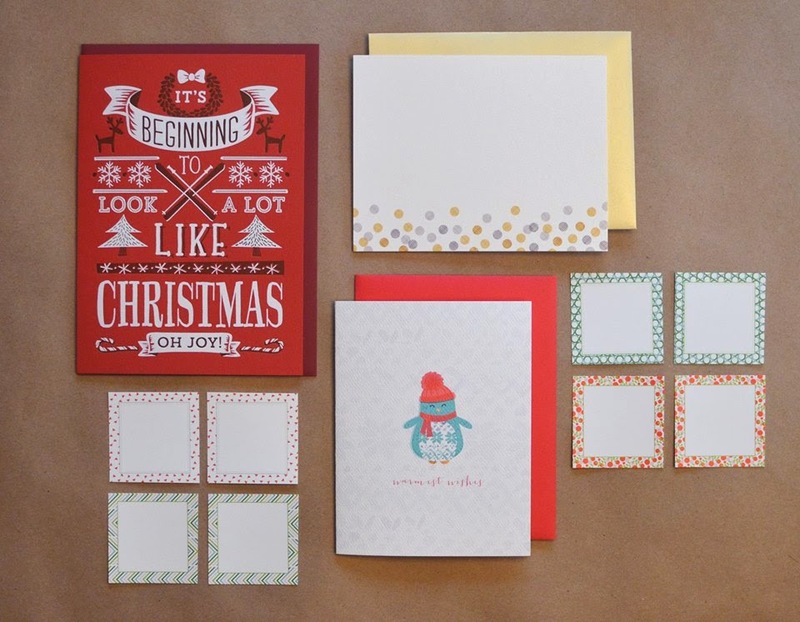 So, if you need a last-minute gift idea, Pennie Post would make a really fun present. I think the value is quite reasonable for luxury, handmade cards on quality paper. It's really fun to receive the cards and see what goodies arrived in the mail, and then it's even more fun to actually use them!